Handmade Detroit | Small Craft Saturday! 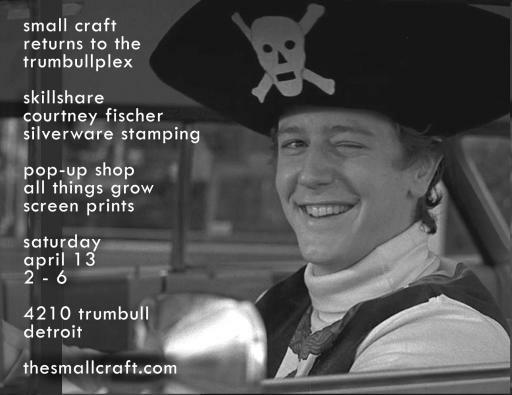 This Saturday Small Craft returns home from their Winter Tour to The Trumbullplex in Detroit, with another day of fun crafting, coffee, and community. 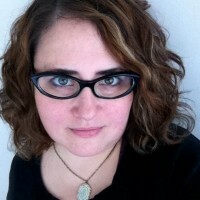 Courtney Fischer will be leading the skillshare this month, making garden markers out of old silverware, while Marcy Davy from All Things Grow runs the pop-up shop, selling handpulled prints. More information can be found on the Small Craft site.